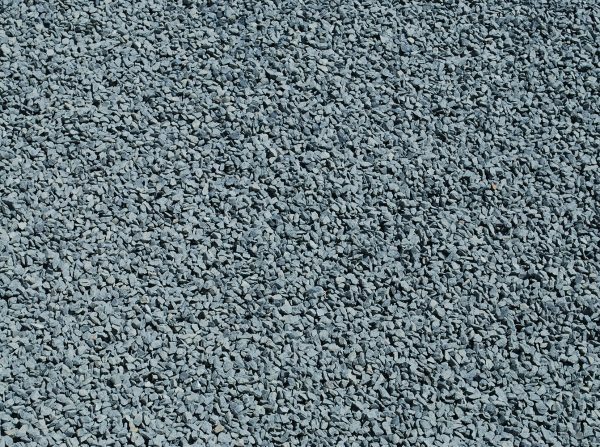 Quarry aggregates are versatile materials that can be used in everything from asphalt production to drainage projects. We supply 7mm, 10mm, 14mm, 20mm, 20-40mm. Blends of any of these can also be arranged.